In the background, that’s Avenged Sevenfold’s Mad Hatter you hear playing. It’s the fourth Black Ops-related effort from the band and as songs go, it’s startlingly appropriate. 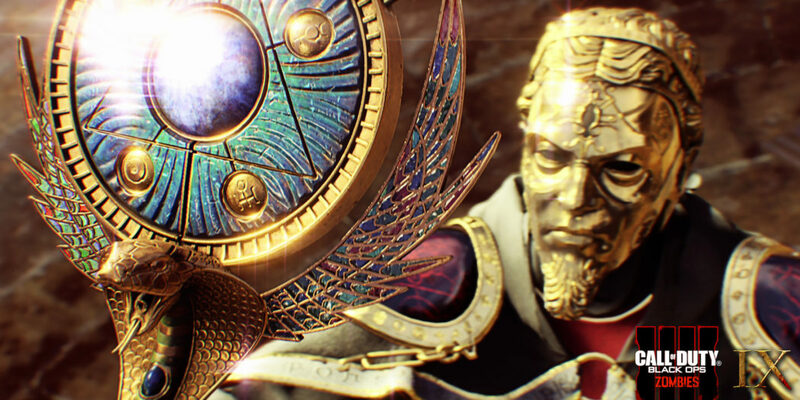 The carnage that Treyarch has planned for Black Ops 4’s zombies mode is undeniably mad. As zombies modes go, this is going to be a monster. 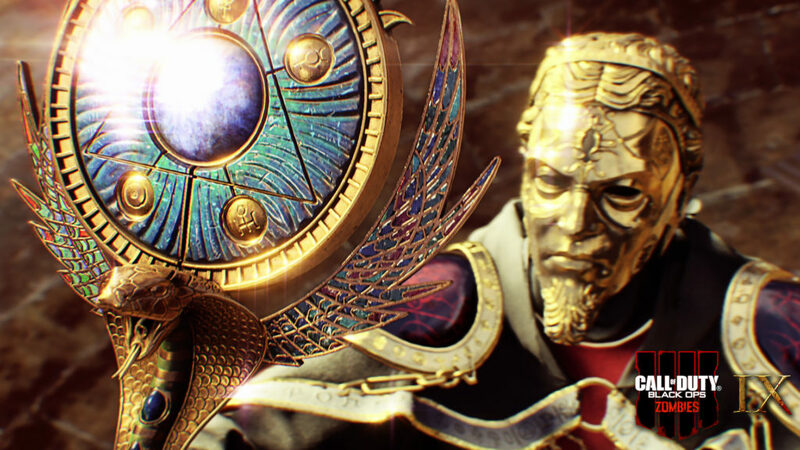 Activision says that Black Ops 4’s zombies tale will be the biggest one ever included on a Call of Duty disc. Sans downloads, this one will offer one of three planned “experiences”, and that includes IX. That’s the one that you see playing out in the video above, by the way. If you’re interested in exploring a little more of what Avenged Sevenfold has created for the Black Ops brand, you also might want to take a peek at the Black Reign EP. The disc (which is music, not a game) includes “everything the band has written for Black OPs over the years”. You can pre-save that here. Want to listen to just the single of the new tune? That’s here.